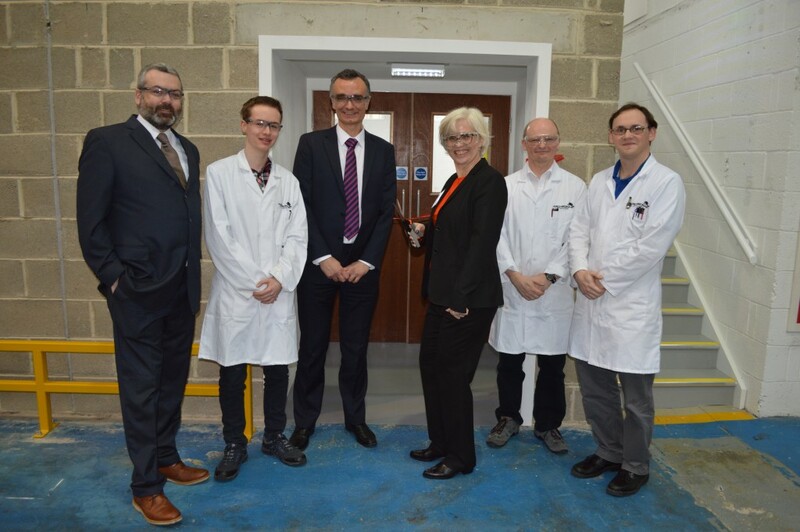 Swiss chemical company Archroma has inaugurated a new global competence center for surface & coating technology in Bradford, UK. The new centre is at the location of the company’s application laboratory team for deposit control. It will allow the company to quickly run application tests for packaging producers and will help in developing customised solutions for them. The facility will host the global product manager for Surface & Coating and team of applications experts, who work with the company’s research and development division and sales teams around the globe. In the past few months, the company has upgraded the application development and measurement equipment at the new center. Archroma said the investment emphasizes its commitment to bring new technologies in the area of barrier and surface coating to the packaging market. Archroma EMEA Region president Beate Plueckhan said: “Especially in the area of food packaging, consumers are looking for safe, convenient and sustainable packaging. This offers many opportunities to market new surface & coating solutions. The company claims that during the past few years it has started several eco-advanced innovations in the areas of food packaging and those solutions have been accepted in the market. Some of the products include Cartaguard KST liq, a cationic fluoropolymer providing a strong and long-lasting barrier to grease and water. Cartaseal HFU liq is a recyclable wax alternative coating for corrugated packaging and multipurpose water barrier coating. The product is fluorine-free and FDA compliant. Cartaguard KST liq is a cationic fluoropolymer offering a long-lasting barrier to grease and water. Archroma Surface & Coating global product manager Andy Bell said: “These products are great examples highlighting Archroma’s ability to provide a specific solution for every individual packaging challenge: be it superior barrier properties to oil, water and water vapour, be it excellent printability, glueability, and heat sealability, or temperature resistance. “With the new Center of Excellence for Surface & Coating we will be able to collaborate even more closely with customers. Image: Archroma officials at the opening of the new centre in Bradford, UK. Photo: Courtesy of Archroma.